The Book Crowd: eBooks are for Everyone! A complete workshop guide to restoring and maintaining your classic British motorcycle. Covering the principles of restoration and maintenance, and therefore applicable across all post-war classic British marques such as BSA, Matchless, Triumph, Norton, AJS and Royal Enfield, Classic Motorcycle Restoration and Maintenance covers everything from general maintenance procedures to full engine strips and rebuilds. With step-by-step instructions and over 800 images, the book covers, amongst other things, buying guides, legislation, essential tools, workshop advice, safety, stripping and rebuilding the key components for both singles and twins. 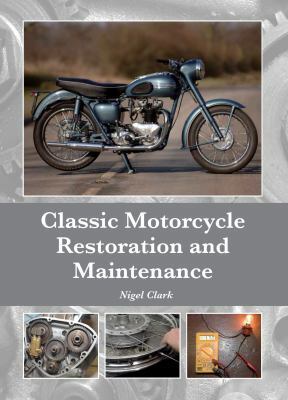 With general maintenance, advice, recommended sources and additions included, this new book is an essential resource for the classic motorcycle restorer. Superbly illustrated with 735 colour images and 80 CAD diagrams along with step-by-step instructions. From the acclaimed author of the Mercy series and The Astrologer's Daughter . Since her parents died in a freak motorbike accident, Sophie Teague's life has fallen apart. But she's just enrolled at a new high school, hoping for a fresh start. That's until Eve, a beautiful ghost in black, starts making terrifying nightly appearances, wanting Sophie to be her hands, eyes and go-to girl. There are loose ends that Eve needs Sophie to tie up. But dealing with the dead might just involve the greatest sacrifice of all. 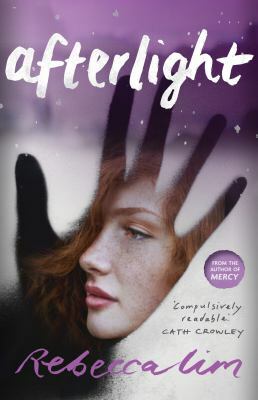 Dark, thrilling and unrelentingly eerie, Afterlight will take you deep into the heart of a dangerous love story, revealing the otherworldly--and deadly--pull of past wrongs that only the living can put right. After his editor is murdered in front of him, crime reporter Doug McGregor's world falls apart. As prime witness, he's not allowed to investigate the case, and he's left only with questions and a bloody memory seared in his mind. On top of that, Doug's 'friendship' with his police contact, DS Susie Drummond, is in a weird place right now. So he leaps at the chance to take some time out with an old friend on the Isle of Skye. But when another savage killing occurs, Doug realises that the murders may be linked, and that going to Skye was the best and worst move possible. 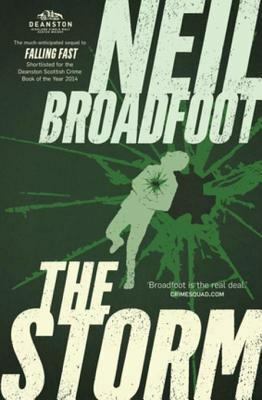 He's in the eye of the Storm - and this one could engulf them all. 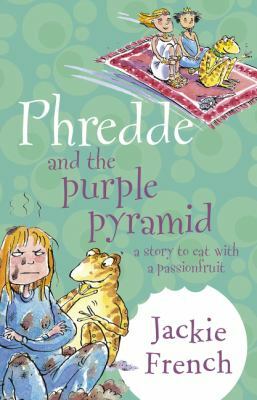 Join Phredde, a fractious but fun-loving phaery, Bruce, a mosquito-eating frog, and Pru, an everyday-normal school girl (except that she lives in a fairy castle, keeps pet piranhas, has a werewolf for a brother and a vampire for a teacher! ), for a spooky and spell-binding adventure. Want to learn how to stick a potato through a straw? How you can make ice stick to a piece of cotton thread? Stick two books together without glue? Pick up a jar of rice with a pencil? Impress your mates? Too easy - the Surfing Scientist can show you how! 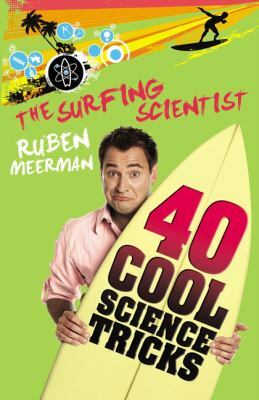 Using only household ingredients and with nothing tricky for kids to buy, this book is perfect for every budding scientist or surfer! And it′s packed with facts, knowledge and trivia that interests and fascinates kids, and with photographs of each experiment to make the whole process easy but most of all fun. 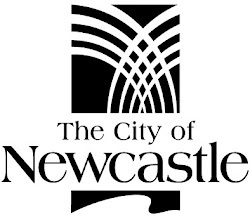 Ages 7-12 years.